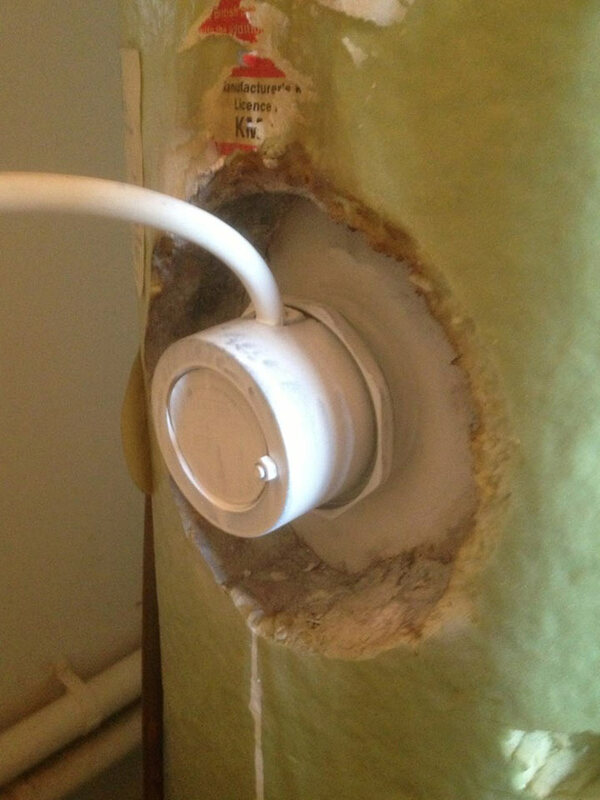 Water heater repair & immersion heater repair in London and M25 corridor. London Electricians 24/7 can supply, fit, repair, and maintain a range of different water heaters. The expertise of our team means that you can feel confident your water heater will be fitted to the very highest standard. Once your water heater has been installed, we can take care of any necessary repairs to fix any faults which might occur. 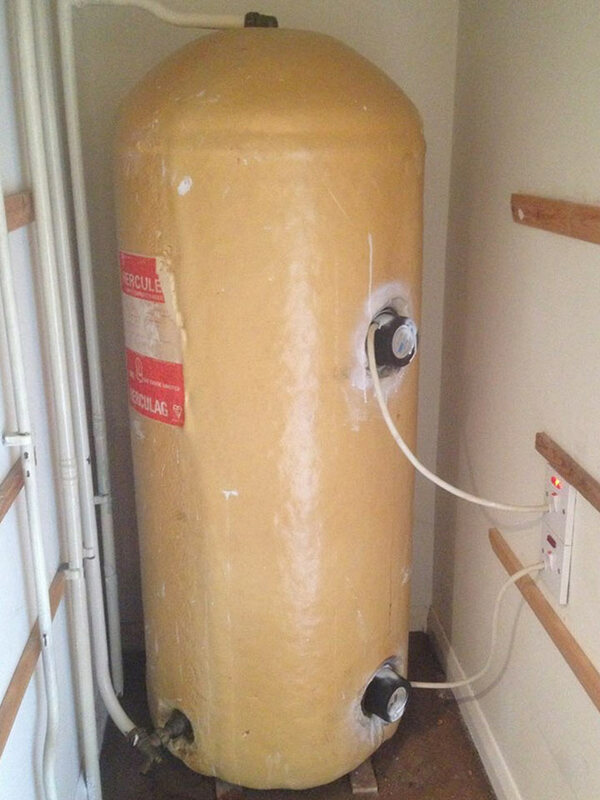 Whatever the season, problems with your water heater can spell disaster. With that in mind, our qualified team are on hand at all times to ensure that your heater is operating to the highest standard at all times. While our prices are always competitive, the earlier we can treat a problem; the better it is for your system. Canterbury, Basildon ,Chelmsford ,Colchester , Cambridge ,Oxford,Kent, Staines. 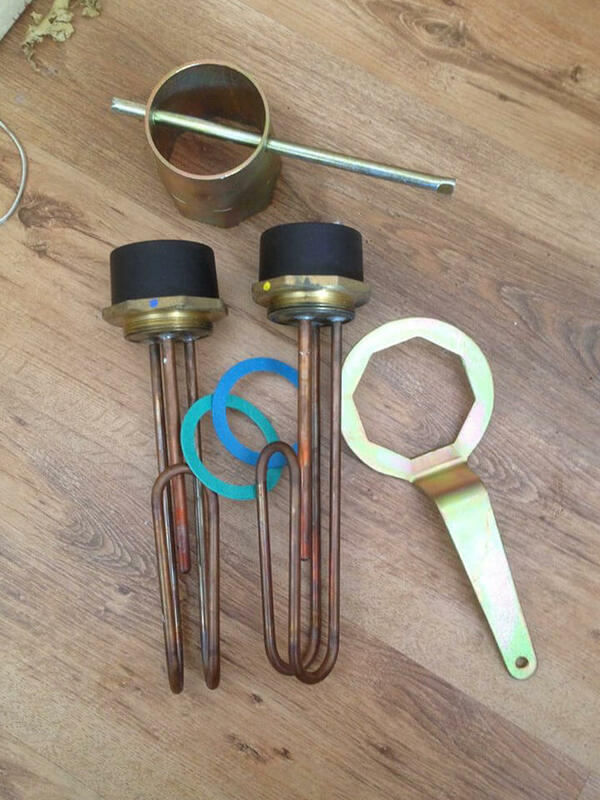 PLEASE NOTE : WE COVER THIS AREA ONLY FOR IMMERSION HEATER REPAIR AND WATER HEATER REPAIR AND REPLACEMENT . If you experience leakage from your heater, or find that your water is taking longer than normal to heat; we highly recommend calling our professional team to find the source of the fault and repair it accordingly. We strive to carry out our water heater repairs within three hours, and guarantee to give you your money back should you be dissatisfied with the service we provide. We also have a swift response team in place if you find yourself in need of an emergency electrician. Regardless of the day or time, we will travel throughout London to your property quickly to carry out our all-encompassing repairs. With multiple accreditations, you can rely on us to solve any issues you are experiencing quickly. Honesty and customer satisfaction are the cornerstone of our operation, so you can always trust us to work with you in mind at all times.